Heliospectra’s new LED lighting system has been chosen by the German Aerospace Center (DRL) as part of the EDEN (Evolution and Design of Environmentally-closed Nutrition sources) research initiative. The Institute of Space Systems in Bremen, Germany, will use Heliospectra’s advanced lighting technology in its research to develop bioregenerative life support systems for use in remote locations both here on Earth and in outer space. 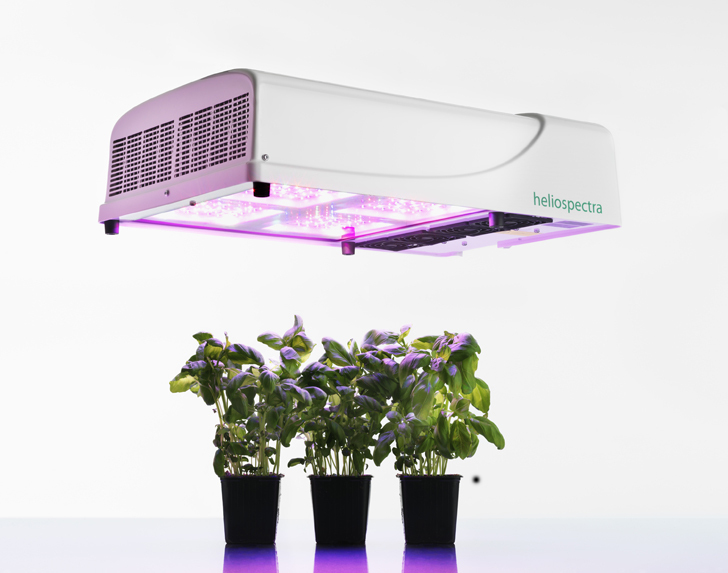 Heliospectra will provide a variety of lighting options for growing vegetables and fruits in totally isolated environments such as a research station in Antarctica or a greenhouse module on Mars. 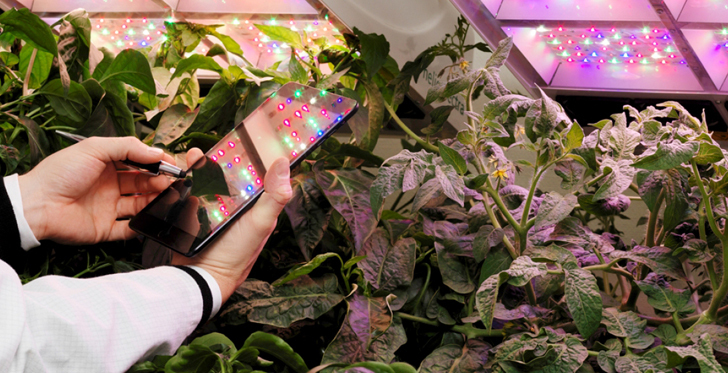 Their recently launched L4A Series 10 LED light system which will help researchers gather information and make new discoveries in the plant sciences. One of the current research projects at the Institute focuses on testing the greenhouse module at the Neumayer Station III in Antarctica, where the winter team stays in total isolation for nine months in a row in a hostile environment. Researchers plan to find ways to produce food for the crew and investigate the ways in which plants influence humans in isolation.